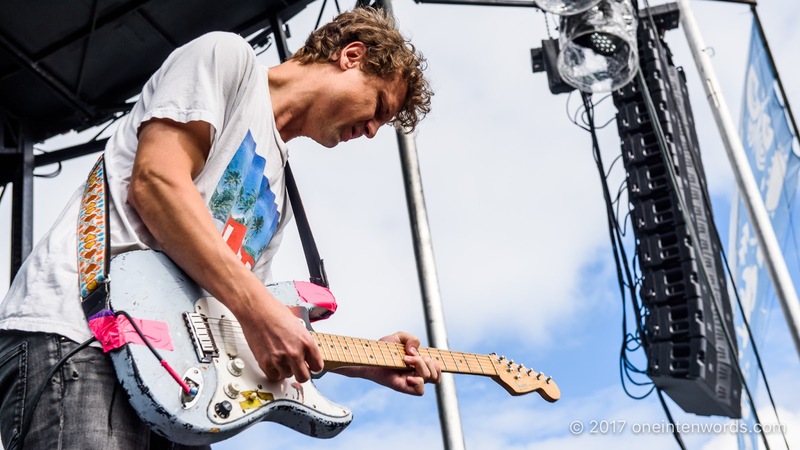 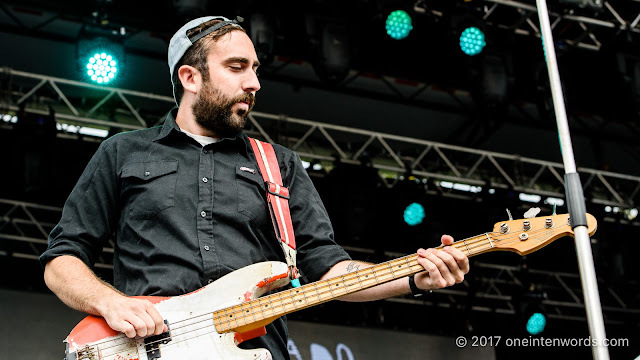 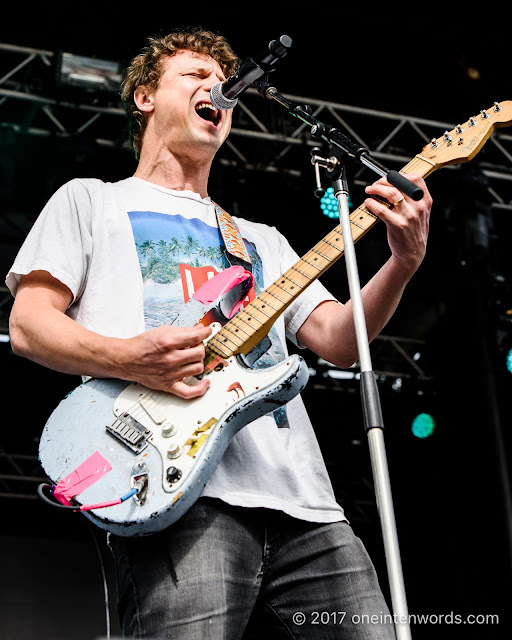 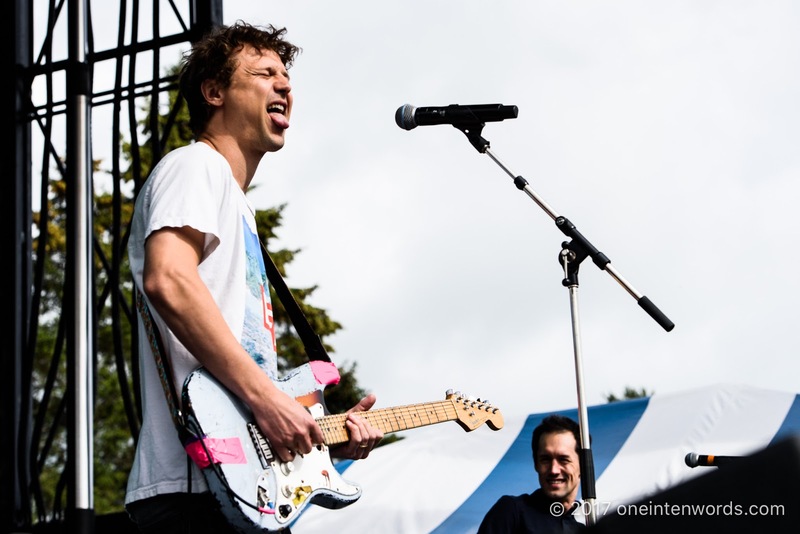 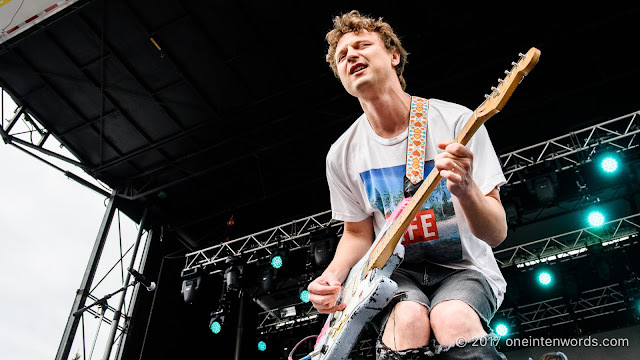 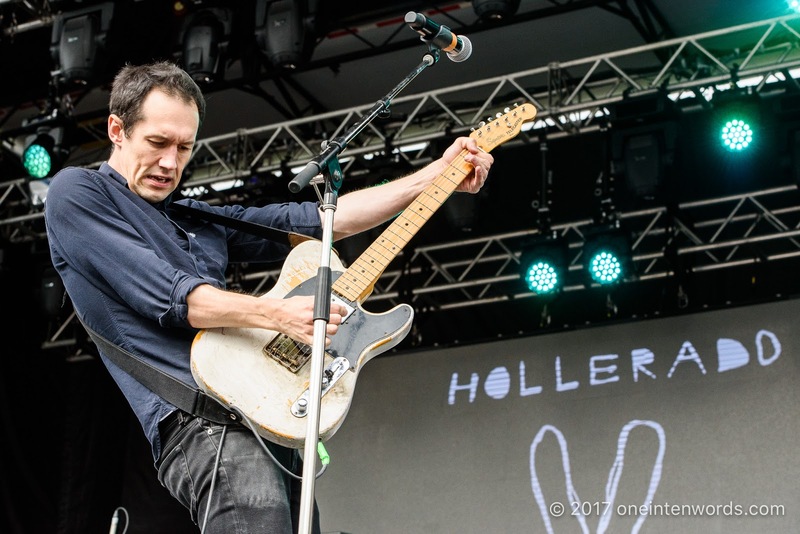 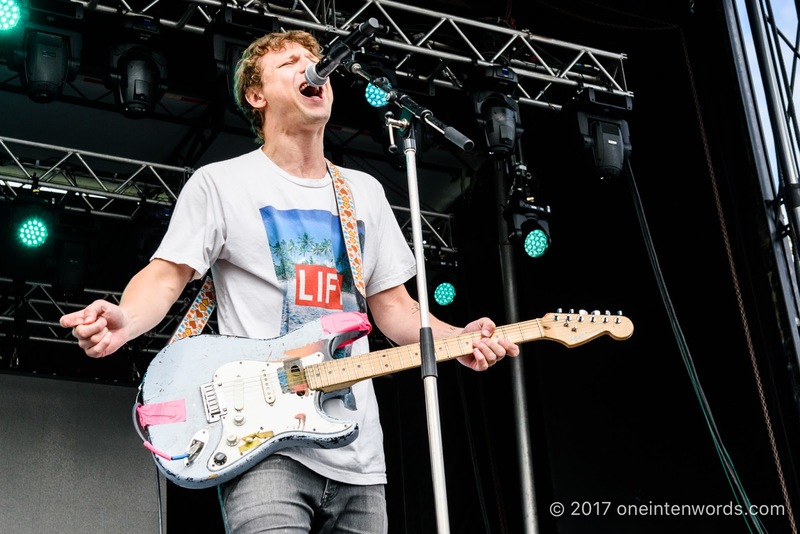 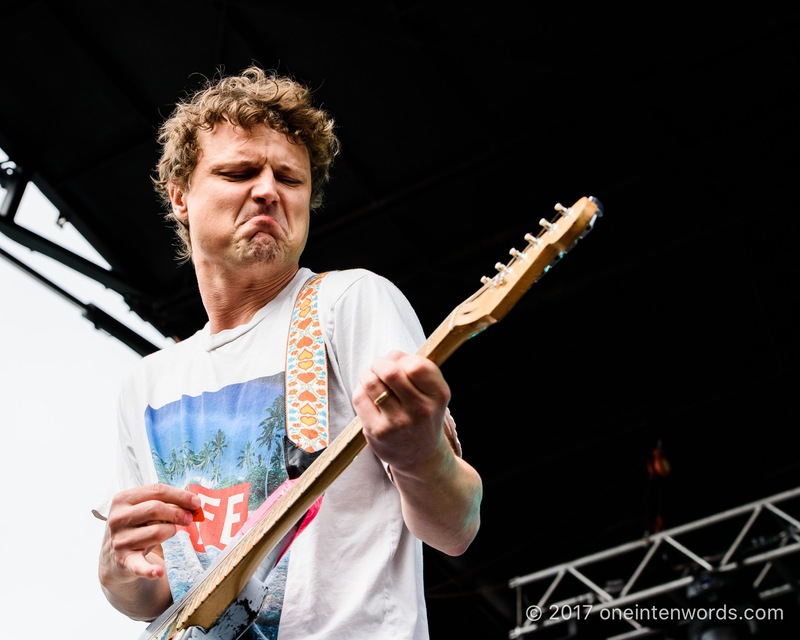 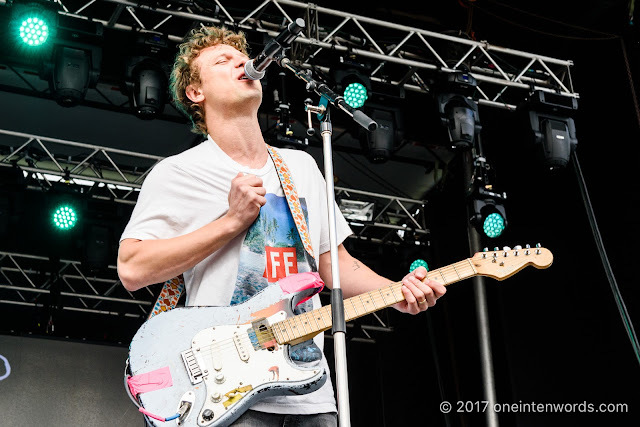 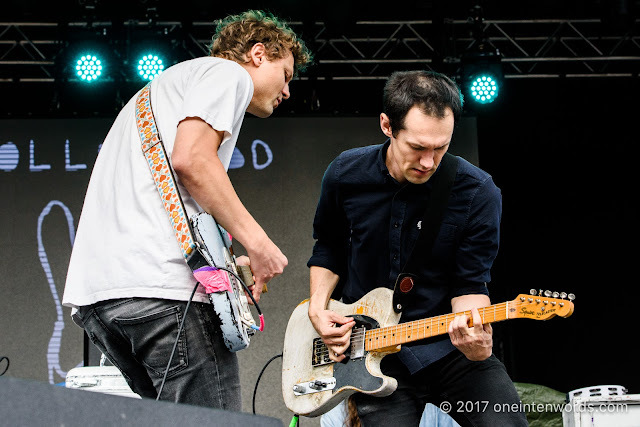 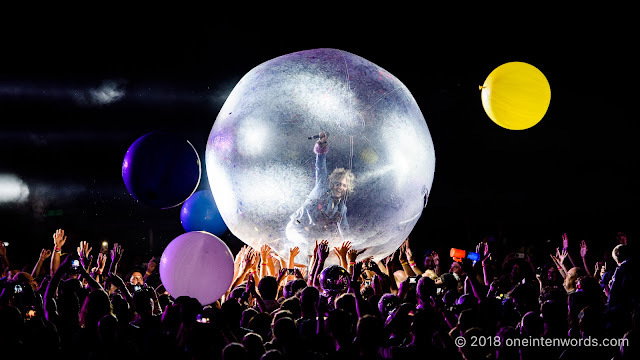 Ottawa indie rock band Hollerado delivered fun and hard rocking' tunes to the main stage of Riverfest Elora in a true highlight of the Saturday lineup. 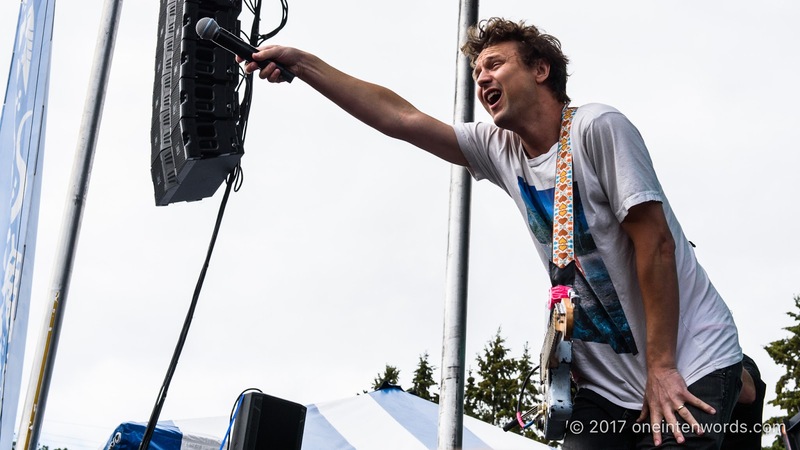 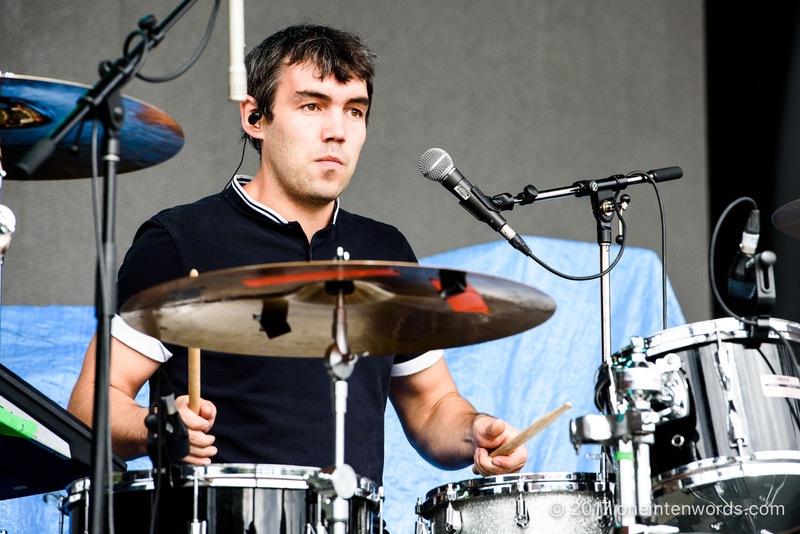 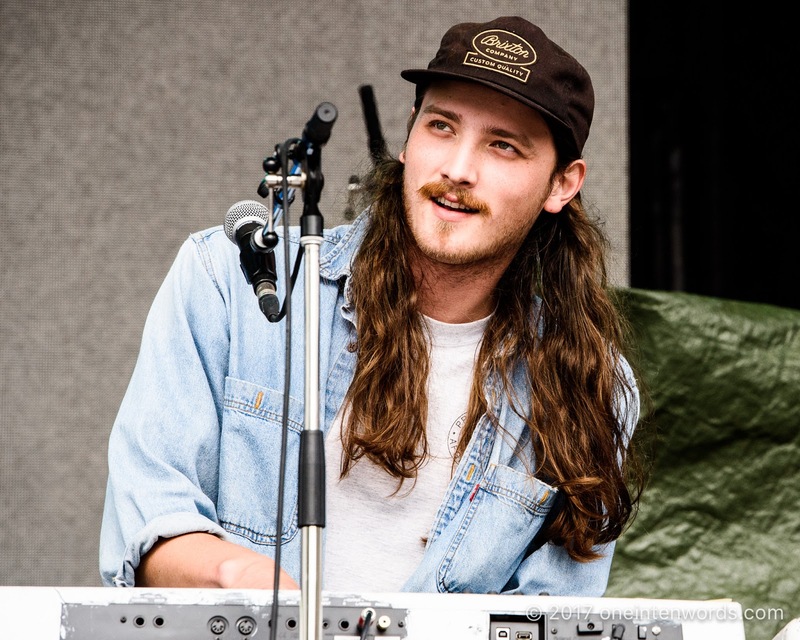 The melody and bounce of their tunes kept the crowd energy high and positive. 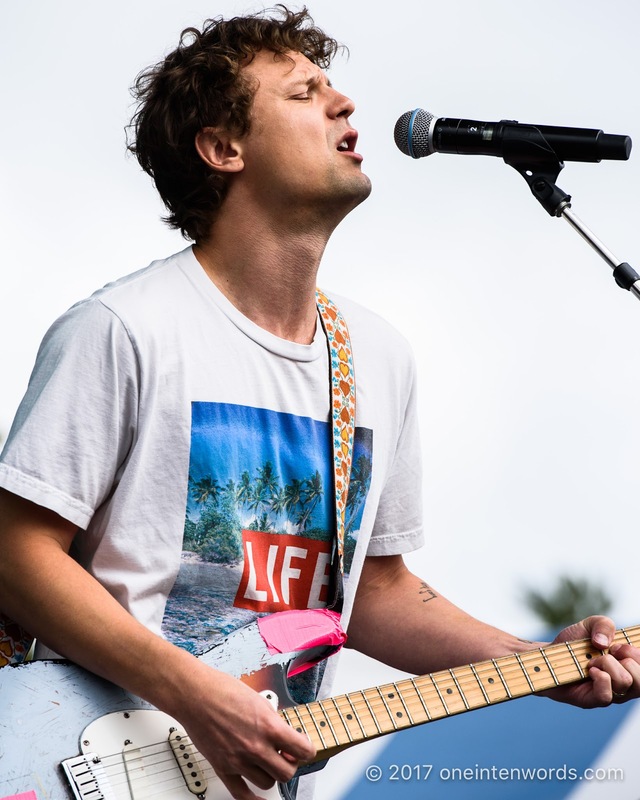 This was my first time catching the band live and I certainly hope it won't be my last. 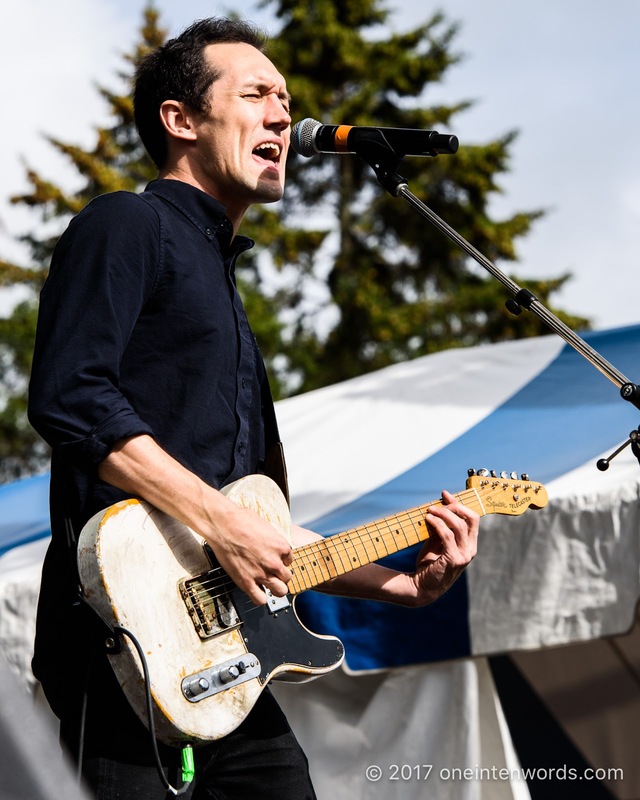 "Good Day at the Races"